Challenging the often paternalistic approach popular amongst designers inspired by Latin America, Mari Gray of Kakaw Designs has established a unique blend of cutting edge craftsmanship with fair-trade enterprise. 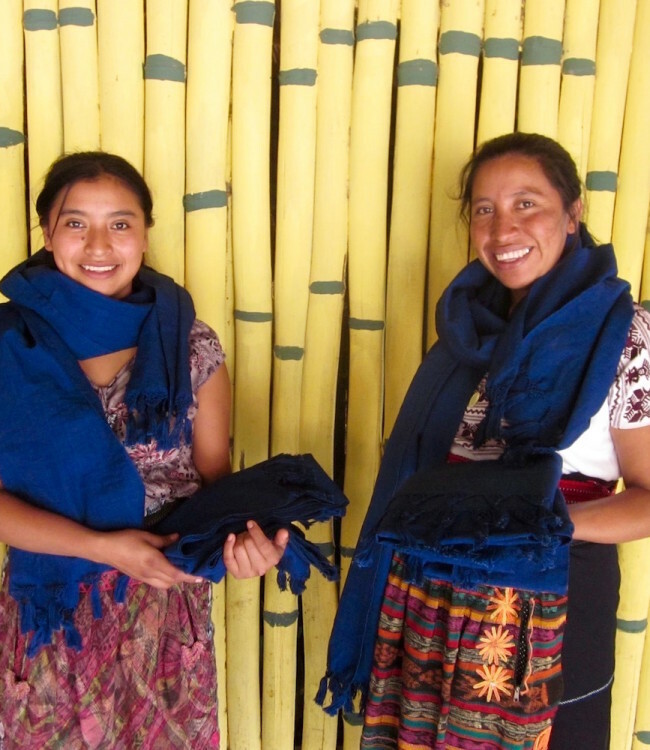 Born in Guatemala to artists parents, Mari has a profound appreciation for her native land’s rich textile tradition. It was only natural to fuse her lineage for her label when she started in 2013. Kakaw Designs reveres the hands of every leathersmith, embroiderer and dyer in all its handmade products. Every item is a story told by a Guatemalan artisan from the weavers of Lake Atitlán to the embroiders in Sumpango. Mari up-cycles discarded textiles from blouses to wraps, each adorned with a colorful pattern, often unique to its village of origin, and incorporates it into her designs that range from footwear, bags and accessories. 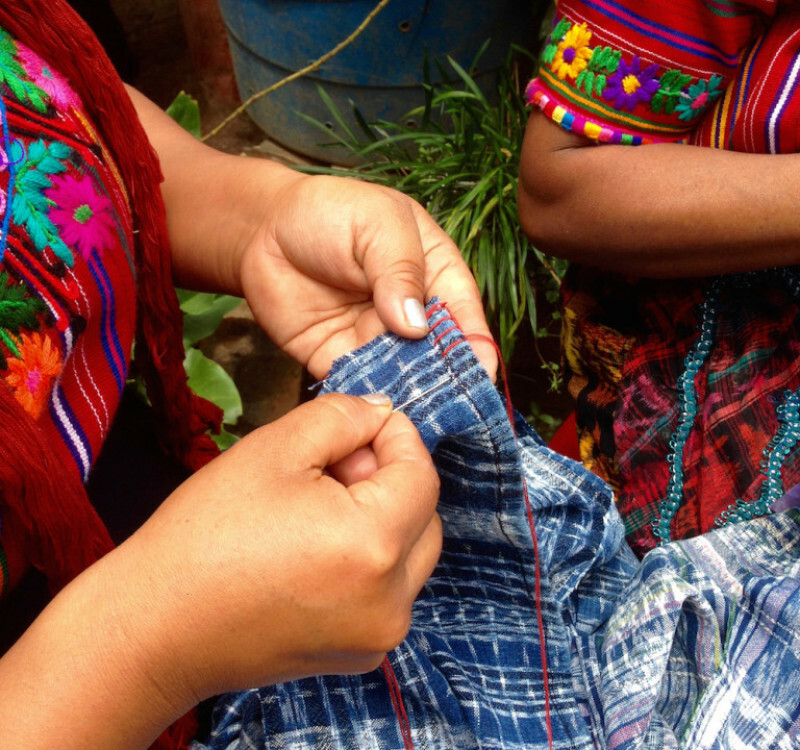 Tell us about your journey from Guatemala and forming Kakaw Designs. Well, I was born in Guatemala, so this is me coming back to my birth country. We moved to Japan when I was a baby, and from there to California when I was 11. 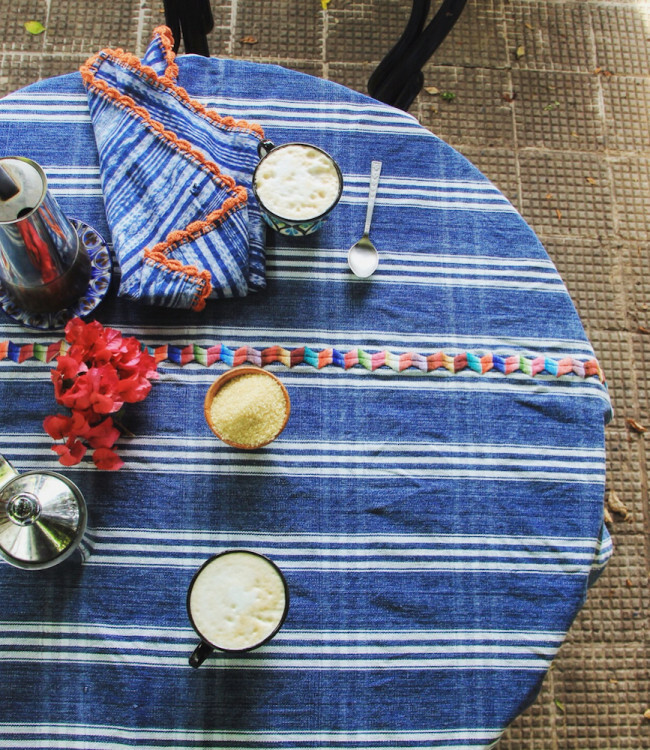 There were a lot of variables growing up, but Guatemala was always a constant in a way. So it definitely feels like home. It’s a beautiful country, rich in cultures and traditions. There are many different indigenous groups of peoples with 22 languages spoken in this tiny country today. The weaving tradition is especially dear to my heart, and I wanted to link today’s backstrap traditional weavers to new markets through high-quality design. How does travel tie into Kakaw Designs? The great thing about having your own handmade business is that you get to decide what to make. And since I travel quite a bit, many of the products we’ve developed were made with just that in mind. We’re all about making durable and practical products incorporating beauty, like our Quetzal Backpack — it’s a favorite for travelers, and I love receiving photos of the adventures people have gone on with their backpacks. What are your personal values on sustainability and how you inject those into your designs bringing this authentic feeling to life? This is something we’ve really thought hard about — we knew what we didn’t want to do, like portray the artisans as helpless people in poverty, or suggest in any way that they are in need of saving. Guess what, they don’t need foreigners to tell them what to do. The benefit that the communities receive through working with Kakaw is mutual. 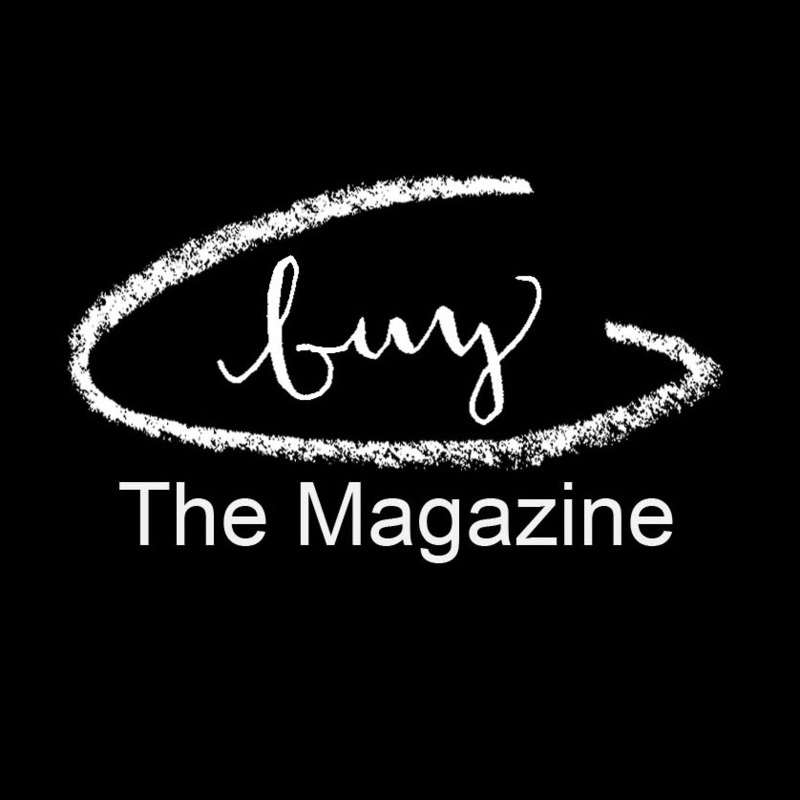 We hope to be the link between the amazing artisans and the global consumers who are interested in learning and supporting these traditions, who are hungry for that connection with Earth and humankind in this modern age. 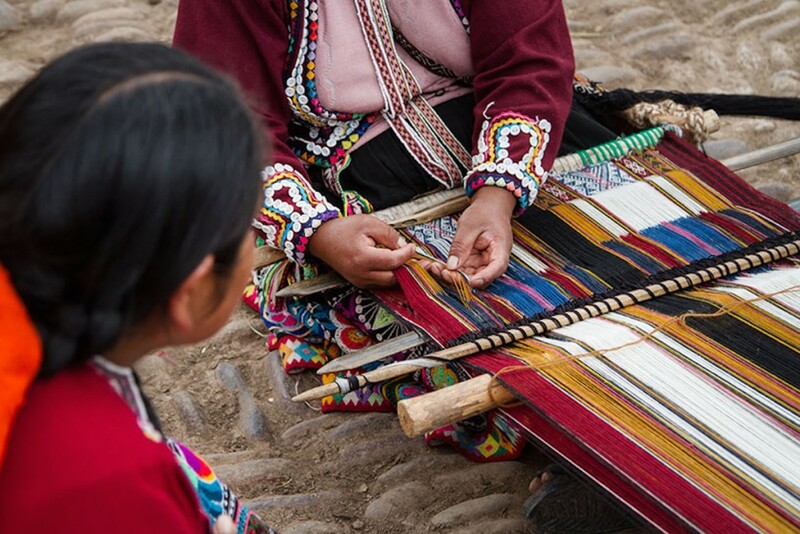 How has your background helped you collaborate with local artisans and indigenous people to create a fashion brand? My background is a big mess. I have never been good at choosing a linear path. When I was in college at UC Davis, I majored in international relations and Spanish, and spent time working at the Botanical Conservatory, at the med school clinic for Latino immigrants and UNICEF in Panama leading workshops with mothers in an indigenous reserve (just to name a few). I had so many interests, and at no point did I ever think that I would go into fashion. But growing up with artists parents, the appreciation for the handmade world was instilled in me at a young age. Also, the love for Guatemala, and the interest in other cultures and travel in general. Mix all of this together with disillusioning experiences working with different NGOs in Latin America, and my grassroots, sustainable social enterprise was born. Diversity, heritage and origin are the foundation of Kakaw Designs and remain intrinsically woven together. How do you blend tradition and innovation? We’re honestly still trying to figure out the right balance. Each of the handmade processes are traditional in their practice — weaving, embroidery, leatherwork, and silverwork. But the mixing of the different traditions is part of the innovation — combining textile and silver, for example, to make our pendants. We want to make sure to remain respectful to the traditional arts, especially whenever cutting a textile piece is involved …. I need to be absolutely sure that the end product will still transmit the respect and integrity of the original textile piece. I hope that this is felt in our product designs. Kakaw Designs specializes in curating a vibrant selection of ethically produced and handcrafted pieces — an obvious stand against mass production. 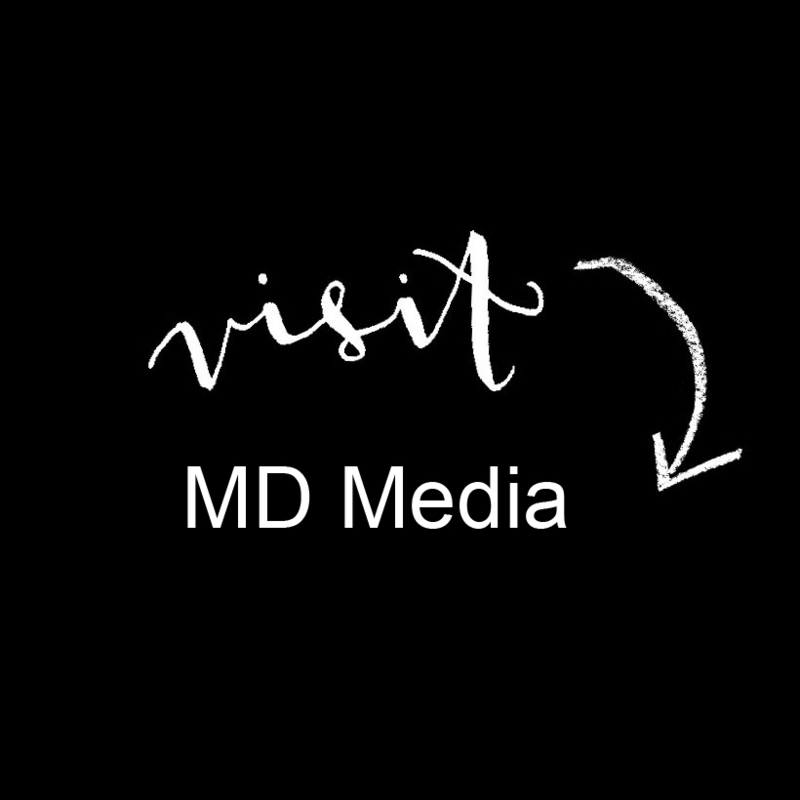 Can you tell me about your ethical production and why it’s important to you? I’ve always taken Kakaw Designs more as a grassroots development project than a brand. This means that because sustainability is a key component of development in rural communities, it’s very important to us too. And we mean this not only in the environmental sense but also in the developmental sense — we want the changes and improvements in the communities to be meaningful and long-term. We believe that supporting talented women artisans is the perfect way to do this organically because they know how to best invest and support their families and communities as a whole. There’s a rising interest in artisan textiles, ethnic prints and small batches with soul. What do you see as the greatest element that’s influencing the movement for ethical buying and ecological awareness? Unfortunately, it takes catastrophes to bring certain issues to the attention of the masses. And I think that’s what’s happening with the fashion industry. A lot of terrible practices have come to our attention, like fires at sweatshops in developing countries. People are becoming much more conscientious of where their money goes. Every dollar is a vote, and we’re starting to really take that to heart, supporting fair practices that we believe in. Kakaw Designs is currently crowdfunding to support its enterprise that ends on November 20th.